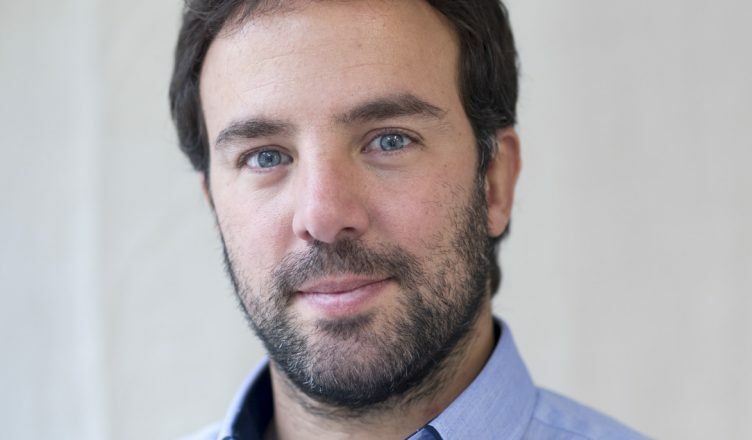 Leandro Echt has extensive experience in engaging with think tanks, NGOs, and public agencies interested in linking evidence with public decisions, especially in developing countries, through a mix of capacity building, mentoring and consultancy activities, complemented by research initiatives. think twice UA asked Leandro Echt three simple questions and received comprehensive responces about think tanks’ trends. What is the recipe to be successful think tank? As with any aspect of like, there is no recipe to be successful. In the case of think tanks, I would say that, first, the definition of success should be discussed and agreed by each organisation. A first approach to this idea of success could be oriented by the think tanks’ mission, which will become a reference for its efforts. That been said, my experience suggests that successful think tanks here and there are those who are able to integrate the following elements in their work: a strong and committed Board that engages actively in the organisation’s work and provides support to its leaders; experienced and open minded leaders and managers who build opportunities for the staff to develop their work at the best of its capacity; a solid team that gathers research excellence and solid communication and management skills, and that is politically savvy in engaging with the public sector; and a sustainable funding model (one that allows revenues but also that allow the organisation to pursue its mission in the long term). Of course, the context has a strong influence, so one can expect to find organisations that present different standards in all these aspects. What is the main problem that face think tanks? This should be answered taking into consideration the particular context in which a think tank operates. It is not the same to be a think tank operating in a country with a tradition in research than in one that does not invest in research. Or in a country with a government that is willing to engage with civil society than in a country with a more centralised decision-making process. But a key and extended challenge of these days that affects the core of think tanks’ work is that evidence is denied as an element to debate about policies and courses of action of a government or even a country. The post-truth era with its displacement of facts to discuss reality pose a challenge for organisations whose identity is based on the quality of their evidence and their ability to promote a public dialogue based on that evidence. Think tanks will need to become creative and find new strategies to remain influential without eroding what distinguishes them from other stakeholders. How future trends can change think tanks? I can think about three trends. First, the velocity of changes in technology have forced think tanks to learn about new strategies, new processes, new tools to keep their work relevant. More and more these changes will oblige think tanks to incorporate new profiles to their institutions (technology savvy) or make new alliances (with social media companies for instance) and ultimately change the entire model (like think nets, for instance). Second, the complexity and interdependency of policy challenges worldwide is changing the way in which think tanks approach their work. Different teams within an organisation can no longer work in isolation, they need to talk to each other, develop joint projects, advocate for interdisciplinary solutions to complex problems. In a way, technology creates an opportunity for a think tank to showcase its work in a more integral way. Third, I find a trend in the donor community to be more and more cautious and invest continuously in a few players in which they trust. This can have an impact in the size and diversity of the think tanks’ spectrum, especially in developing regions. This situation favors some big players in the developed world who can start exporting their services to new contexts supported by their donors (and of course the quality of their work).